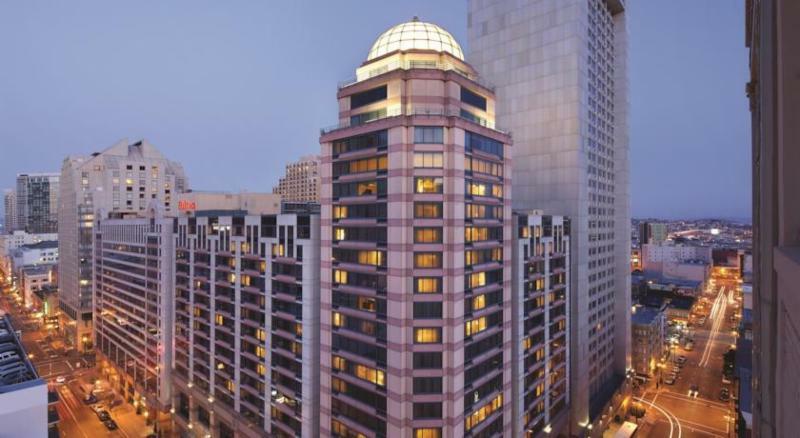 NAFOA's 35th Annual Conference in San Francisco is a little more than a month away. Register by midnight on Friday, March 24, 2017 and save $100 on registration. The relationship between financial institutions and tribal governments, in many ways, has never been stronger or more productive for both parties. However, it has become apparent that the financial services firms that serve Indian Country and public interests need to consider their broad community, social, and environmental impact beyond a specific client interest. Join the facilitated discussion on the changing role of financial firms in Indian Country. Are financial firms ensuring sustainable and culturally appropriate investing in projects that require consideration of tribal values? Do they have corporate giving and Native hiring practices that are making a difference? The TTAC is charged with hearing concerns regarding tax issues in Indian Country and helping to implement certain provisions Members of the Treasury-Tribal Advisory Committee (TTAC) and the Department of Treasury will be on hand to facilitate this listening session on general welfare issues. from the Tribal General Welfare Law. Since passing, tribes have implemented general welfare programs in many different ways and with broad discretion. It may be time to share best practices on documentation, eligible programs, tax or financial issues that may have arisen.